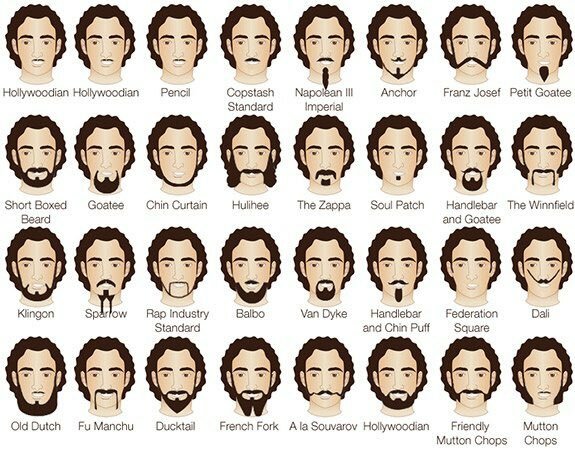 QAFL round one is less than a week away, so players will no doubt be finalizing their beard styles. 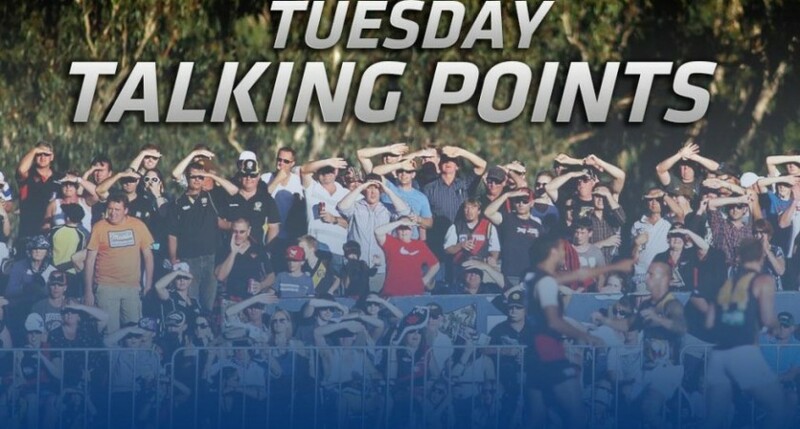 These days there’s so much to choose from, but not to fear the Tuesday Talking Points are here to help. Whether it’s to strike fear into the opposition, provide an aerodynamic edge or help out on a Saturday night, here is a range of beard options thanks to Demons ruckman Max Gawn. What’s not to love about a Good Friday hangar? Luckily someone caught this on camera during PBC’s practice match with the Wilston Grange Gorillas. The ANZAC Day clash between the Gorillas and the Hawks is one of the biggest games of the season and preparations are already underway. 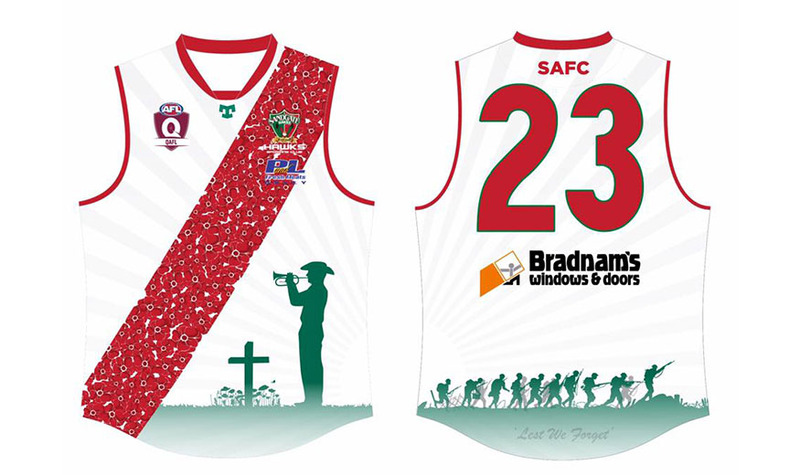 In the lead up to the big game, Sandgate have released a sneak peak of the jumper the Hawks will be wearing, designed by Tribal Sport. 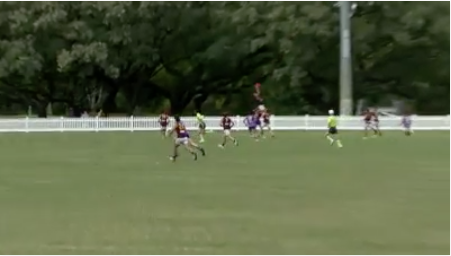 Starting on the 22nd of April is a big weekend of football for the QAFL, but it’s also a big one for young Queensland talent. The Tasmanian under 18 state team will be heading North to take on the Brisbane Lions Academy side at Tidbold Park on Saturday, in a match that was rescheduled because of the floods. Then, starting on the 23rd is the 2017 Queensland Under 16 Boys State Academy Championships at the Moreton Bay Central Sports Complex in Burpengary.